Heads up (or noses in?! ), there's a new interior book on the shelves! 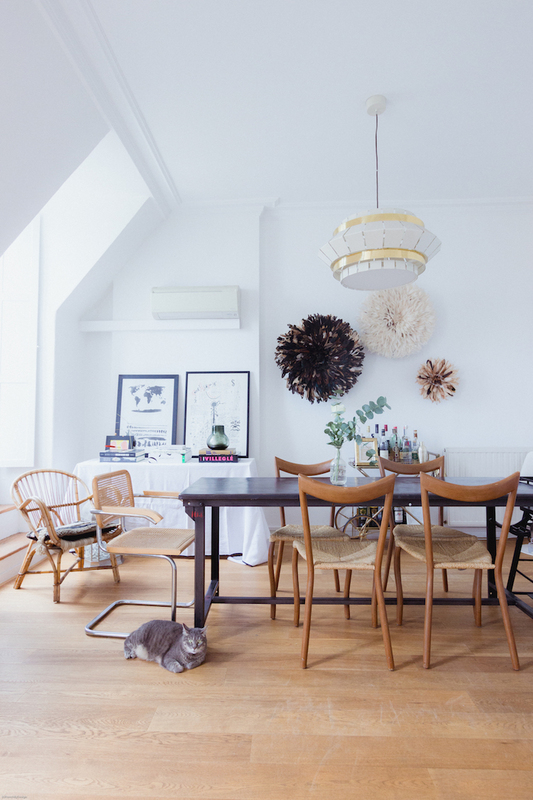 Curator of one of my favourite blogs French By Design (if you don't follow her already, it's a must!) 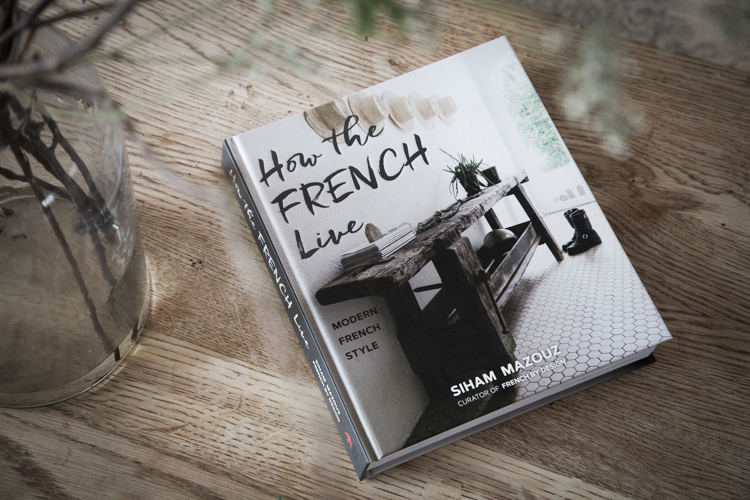 Siham Mazouz launched her debut tome How the French Live last month - and it's a beauty! Si moved from the South of France to the USA nine years ago. 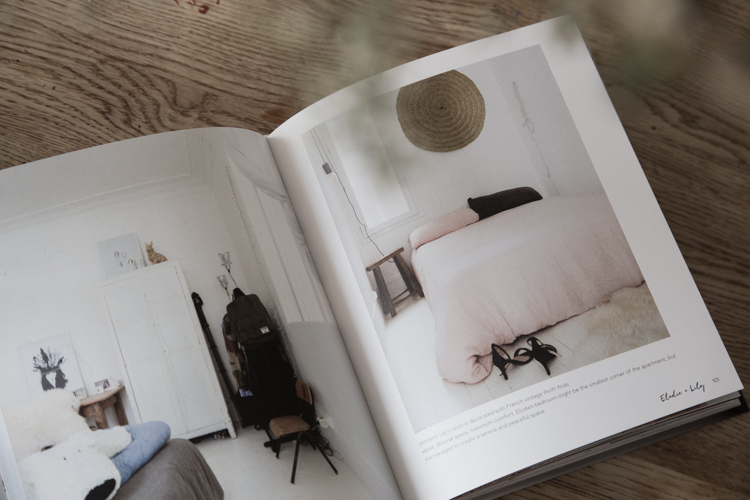 The book features fourteen French homes each with their own relaxed, yet chic style and every chapter closes with a family recipe to prolong the warmth of the hospitality they've shared. I caught up with Si to find out more. "Modern French families tend to mix and match décor elements from different eras and styles to create unique interiors that represent them." I know just how much work goes into a book and was so impressed you wrote it, did the styling and took all the photography - what a feat!! 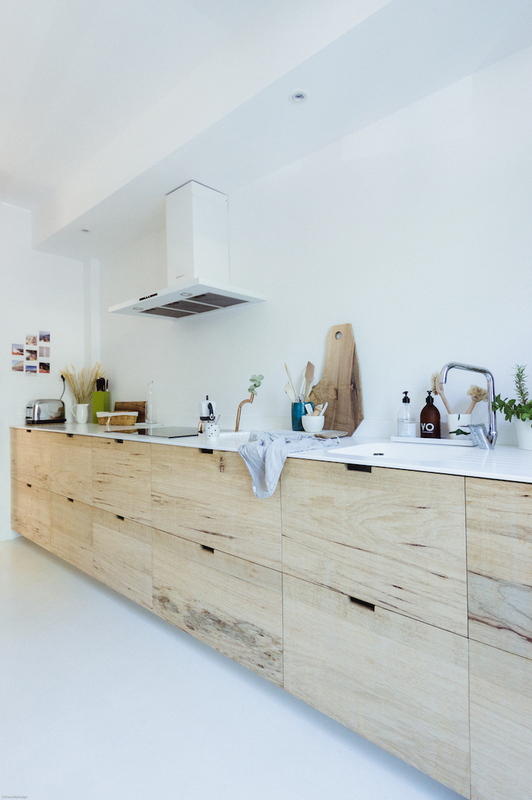 "I wrote all the content and shot all the pictures but the styling credits go the homeowners. 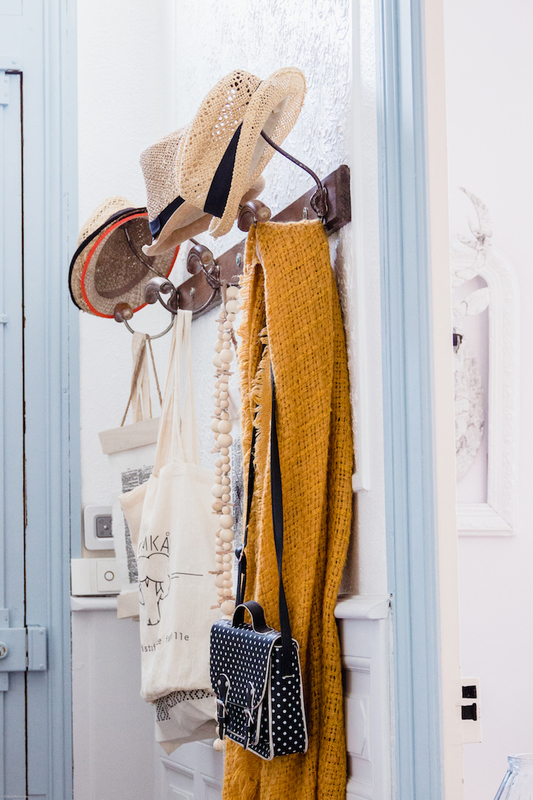 They did an amazing job preparing their home for my visit; I really wanted this book to be an authentic window into the French culture and these families' lifestyles, so you'll see electrical cables and hidden objects of 'real' life, because this is how an interior really looks." "(In France) meals are a way to connect, to exchange, to build memories. 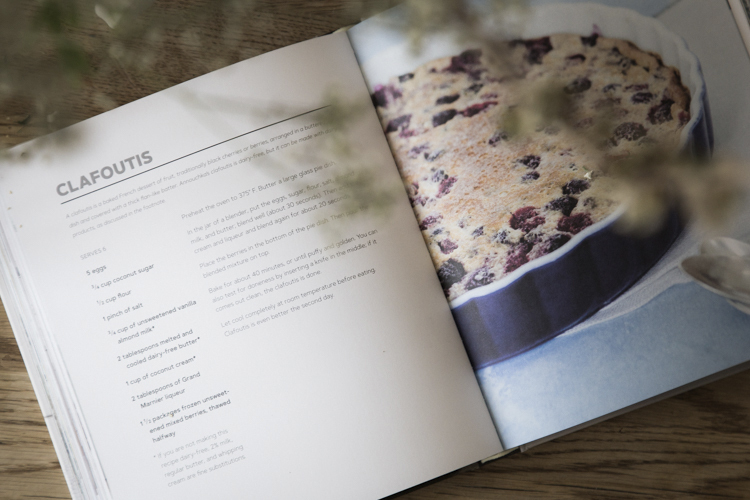 I therefore asked each family to share their signature recipe". What would you like people to take away from your book? 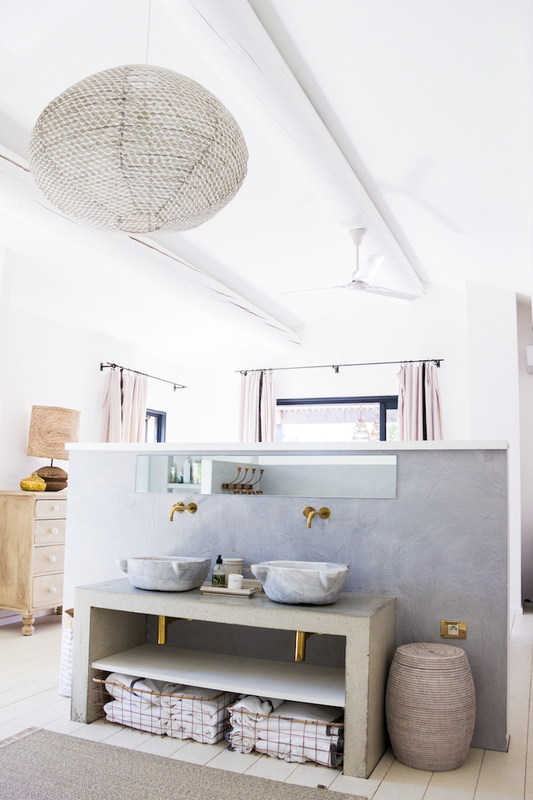 "I’d love for people to approach their décor in a simpler, more intuitive and authentic way; let go of rules and pressures to fit decor standards (less house) and focus on what really matters (more home). In the end, our home is where the magic happens and where we build memories with people who matter to us; Have fun decorating your nest and let your home tell your personal story!" What are your fondest memories from the project? "My fondest memory is by far the human connections I made while visiting these 14 families. Because I was a one-woman show, I was recording all conversations on a small recorder while shooting the space and chatting with the homeowner. 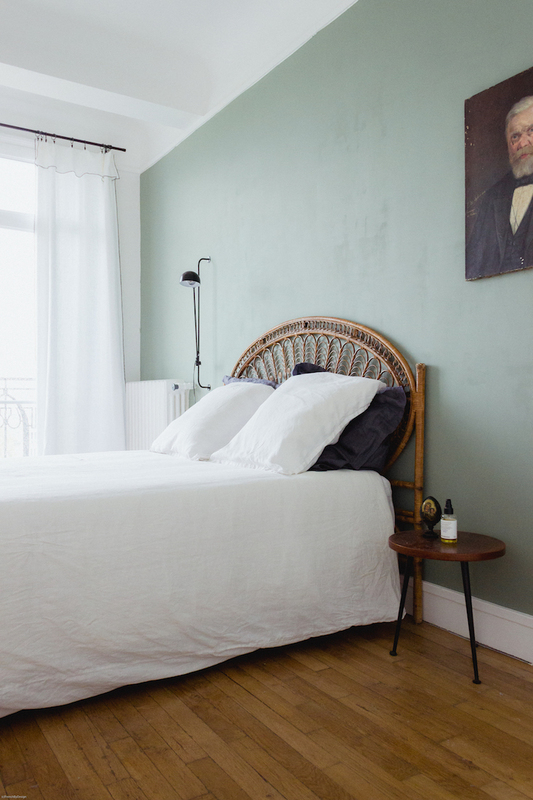 It led to deeper exchanges and a whole new approach to décor: the human story behind the space I was photographing. This was amazing." It must feel so personal to you - what was it like finally getting the book in your hands? It was a surreal moment; I was an emotional mess, bursting of joy and tearing up with emotion at the same time, when I finally held my first physical copy of How The French live. It was so strange to see all my work, edited through months and months of work, copywriting while listening to hours of vice recordings, caption writing, all gathered in one book. I felt proud and very humbled at the same time, I still do when I turn the pages of the book and I often have a smile on my face because I remember my encounter with each of these lovely families. Thank you so much for telling us about your lovely book Si! I know I'll be dipping in and out for inspiration (and the odd recipe like the grilled fig and burrata salad!). All Photography (except the cover shot and spreads which I photographed on my kitchen table earlier today!) are by Siham Mazouz for How the French Live, reprinted by permission of Gibbs Smith. Si's blog is also one of my favorites. And I'm thrilled for her and her book. All of her imagery is really captivating... Love it! To know how to cite in IEEE formatting style you need to visit this page.